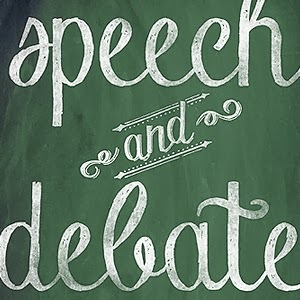 Speech and Debate Club / Welcome to Speech and Debate Club! Welcome to Speech and Debate Club! Welcome Speech and Debate Club! Check out our calendar for club meetings!